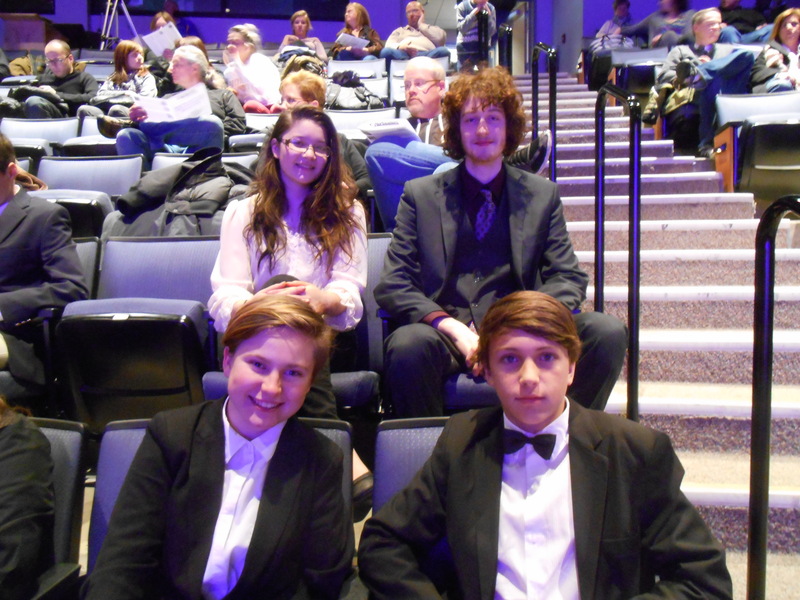 Congratulations to members of the MIC Advanced Trumpet Trio, Filip Czarkowski, John Kinne, and Victoria Seliger, who performed with outstanding high school brass players from the greater Chicago area at Northeastern Illinois University’s Festival Brass on November 24th, 2014. Momoko Hasselbring, former Brass for Beginners™ student and current Sophomore French horn player at E.T.H.S. participated as well, and they all received a glowing report from NEIU’s Associate Professor of Trumpet, Dr. Travis Heath. More will be posted on the Chicago Brass Festival’s Facebook page in the coming days. You can see two videos posted on youtube by clicking here, and here. 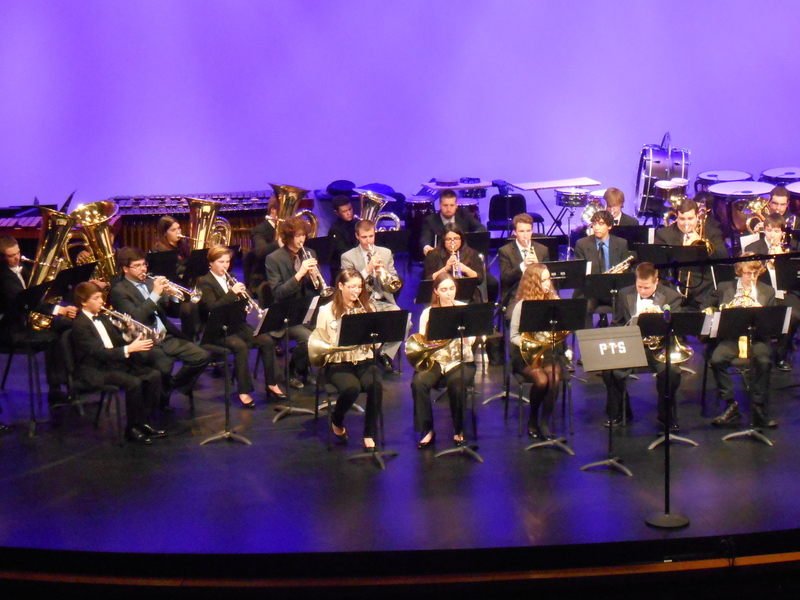 This entry was posted in MIC Student News, MIC Student Performances on December 1, 2014 by brassforbeginners. 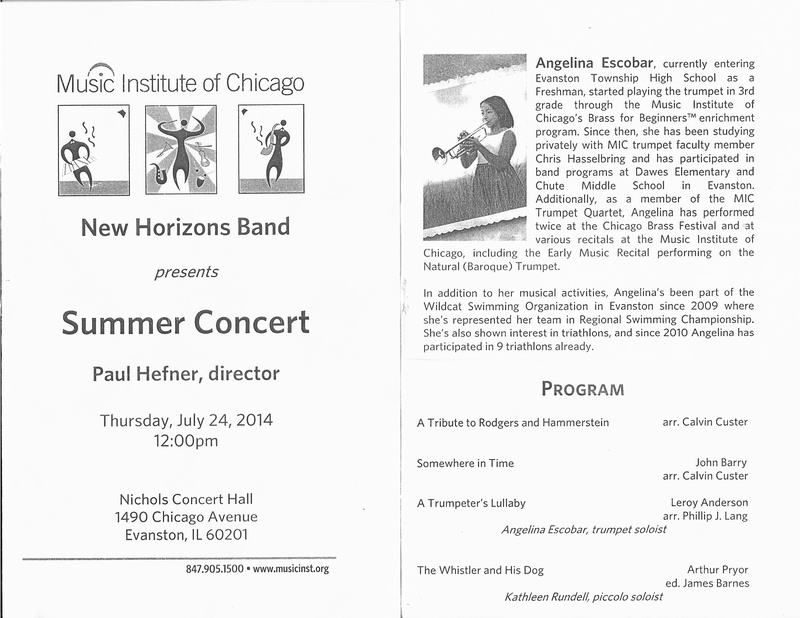 Last summer, in July 2014, Angelina Escobar was selected to perform as soloist with the New Horizons Band under the direction of Paul Hefner at the Music Institute of Chicago. She performed Trumpeter’s Lullaby by Leroy Anderson, and her parents were kind enough to provide a video recording to share. Angelina is currently a freshman at ETHS performing in the Concert Band. Congrats Angelina! Gabriel Karsh, Calvin McNamara, and Chris Hasselbring performing Grand Old Flag, Baracolle, and Mango Tango. Well Done! This entry was posted in MIC Student Performances on June 19, 2013 by brassforbeginners. Enjoy performances by Abby Gilliland, Charlie Lindland, Angelina Escobar, Adam Marquardt, Jefferson Wenzel, and Charlie Clarke at the Music Institute of Chicago’s Nichols Concert Hall on May 31st, 2013. Great job everyone! Enjoy performances by Sean Gilliland, Jack Fay, Noah Frankel, Calvin McNamara, Gabriel Karsh, and Sara Mey at Nichols Concert Hall on May 31st, 2013. Special thanks to our accompanist, Kay Kim. Great job everyone! 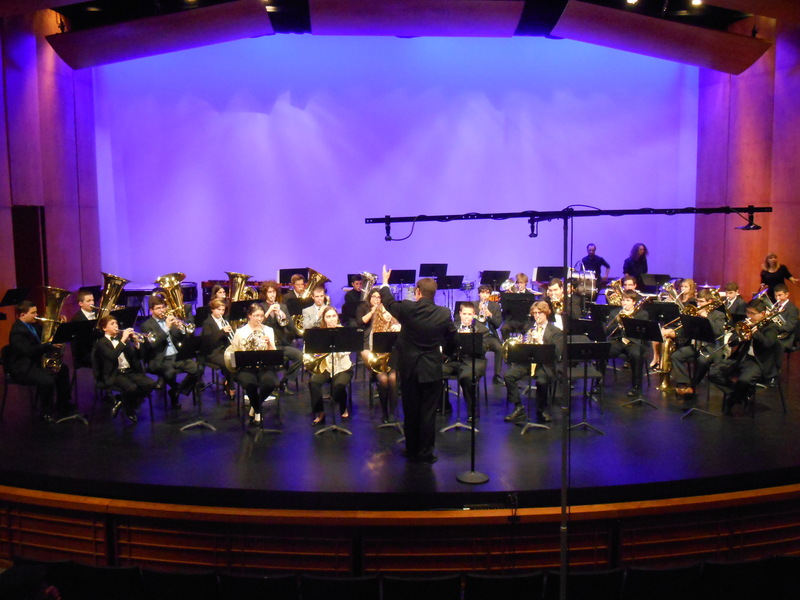 This entry was posted in MIC Student Performances on June 16, 2013 by brassforbeginners. 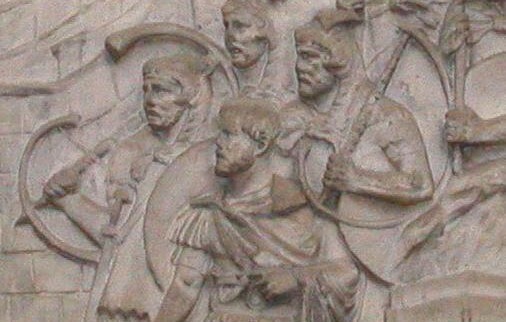 Enjoy students from the MIC intermediate and advanced trumpet ensembles performing Monteverdi’s Toccata from Orpheus at Nichols Concert Hall on May 31st 2013. This entry was posted in MIC Student Performances on June 8, 2013 by brassforbeginners.